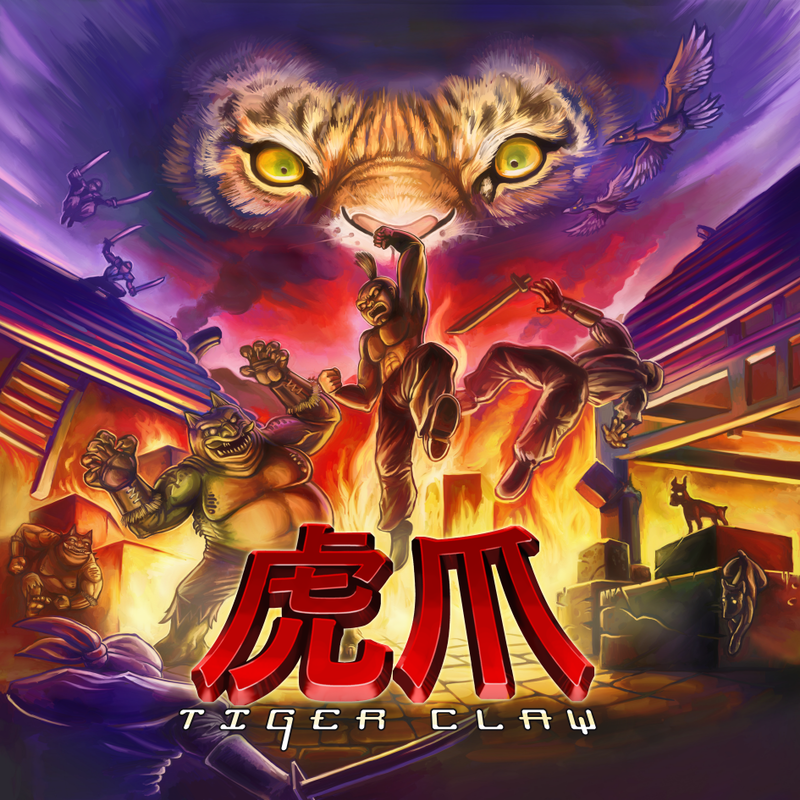 RGCD: Tiger Claw - Arriving in Your Mailbox Soon! 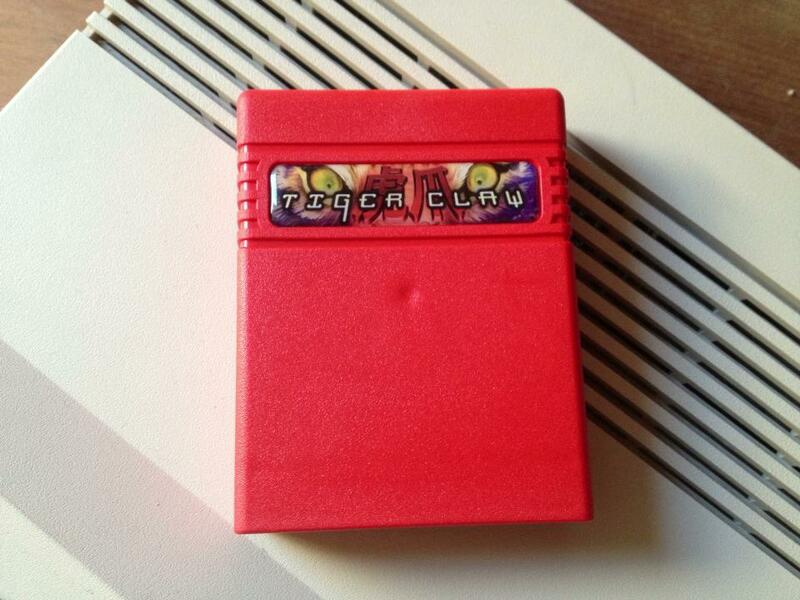 Talking of which, there have been a few grumbles from people unhappy about missing the 'C64 in Pixels' Kickstarter that the game was developed for, so I think that it is time to clarify our future plans for Tiger Claw. First of all, those of you who backed the Kickstarter at the cartridge level will be receiving the game in the next few weeks, as well as a digital copy via email soon after they've been shipped. A couple of weeks after that we'll be uploading a slightly different version to itch.io as a single load *.PRG file (lacking the Easter Egg games and Kickstarter message). This version will be available to buy for $2.99 (plus VAT if you are based in the EU), but of course the original backers will receive this version prior to official release for free as well. Finally, going back to the artwork, we've decided to get some A2 sized 400gsm posters done in addition to the double-sided A3 one that comes with the cartridge. This will be available to buy from our RGCD store as a poster double-pack (A2 and A3) and will include the digital copy of the game for free as well - similar to what we did with Powerglove and Super Bread Box. The reason for this decision is primarily because we really feel that the game is worth it. If I'd known how much better the final 64KB enhanced version was going to be I probably would have decided against limiting it to a Kickstarter; Lazycow really has done a fantastic job of giving the game the update it deserved. Also, the cost of getting the artwork done and the minimum order quantities for printing have actually caused us to go over budget by a few ££'s! In the end, we shifted a total of 78x cartridges via the Kickstarter - which is a great number, but sadly not enough to make a profit. So hopefully the poster and download sales will go some way towards making Matthias and Saul some much-needed beer money! Don't get me wrong though - this isn't a complaint. In this 'business' it is perfectly normal to win some and lose some on different projects, and despite the slight financial shortfall we have ended up with a seriously impressive looking package that really raises the bar. Tiger Claw is a game that will sit proudly amongst the rest of the RGCD portfolio as a truly outstanding release - so fingers crossed that you guys all enjoy it as much as we do!